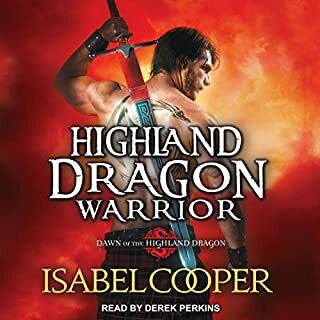 The war may be over, but so long as English magic controls the Highlands, not even a dragon laird can keep his clan safe. What Cathal MacAlasdair needs is a warrior fierce enough to risk everything, yet gifted enough to outwit an enemy more monster than man. What he needs is Sophia. Alchemist Sophia Metzger traveled to Loch Arach in search of knowledge. She never dreamed she'd learn to do battle, ride through the stars on the back of a dragon, or catch the eye of a Highland laird. 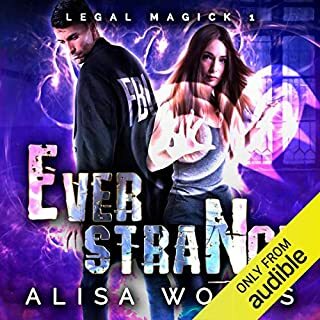 When pressed, Jonathan Shea admits magic runs through his blood, but he's always been ambivalent about it - until a dragon and her mage show up in the Scottish Highlands, and then all bets are off. 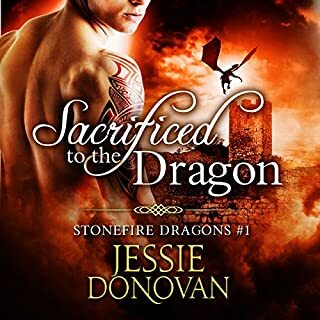 Jonathan's charmed and captivated by the dragon - a creature fresh out of myth and legend - but the woman bonded to the dragon is so enticing, he tosses caution to the winds and dives into the magical power he's avoided for so long. Britta and her dragon prepare for a battle to save Earth. Freshly transplanted from a much earlier time, she feels awkward, out of place. The first person she lays eyes on is Jonathan. There's something about him. She can't quite pinpoint it, but he has way more magic than he lets on. Magic aside, it's deeper than that. For the first time ever, she questions the wisdom of remaining a maid. If she doesn't make up her mind damned fast, though, her choices will fritter away. Beset from every side, she's never needed her magical ability more. Are they better off separated or not?? 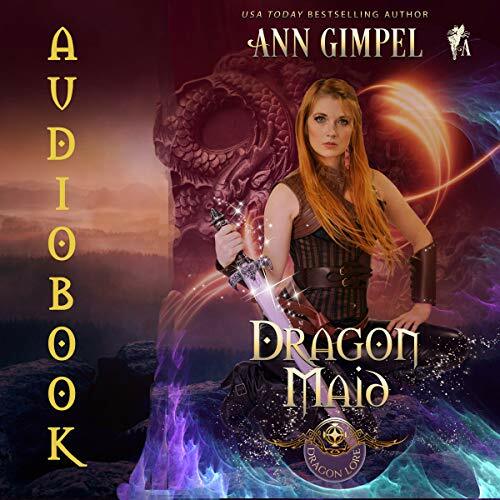 This book again sees the Dragon the two two now joined to them trying to defend earth from the destruction wrought by the Crow and it's two dragons and their Mage. However, another Dragon and mage make an appearance, and help is sort from an unexpected source. Interesting twists to the tale. 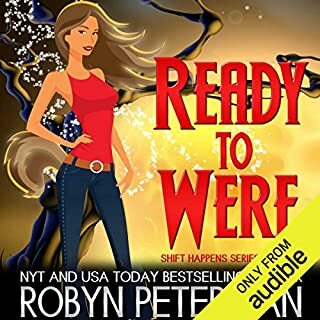 lol love the audio rendition of this book, it adds another dimension to the story. In this book Kheladin has opened up his cave to the witches when another dragon shifter comes to visit. Tarika being the Dragon and Britta being the Mage. Upon shifting Jonathan meets the beautiful Britta from their and bond starts to form. Jonathan also learns who his other parent is when he visits with the silkies. The Morag is causing more problems. I didn't seem to enjoy this book as much as the second but it's still a GREAT read and remember this is only my opinion. The third in the dragon lore series was wonderful. I enjoyed getting to know Jonathan & Britta. Each is confronted with truths that have been hidden. The gods help when they feel like it but pretty much leave the witches & dragons to fix the problems the Morigan has caused. I love that friends from the first two books in the series play prominent parts in the story. 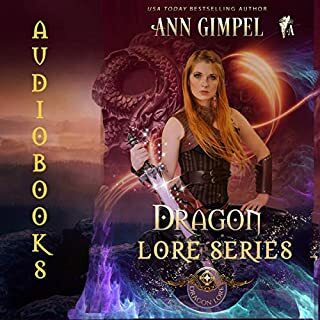 Another great book by Ann Gimpel. Loved listening to Miller's voice reading.